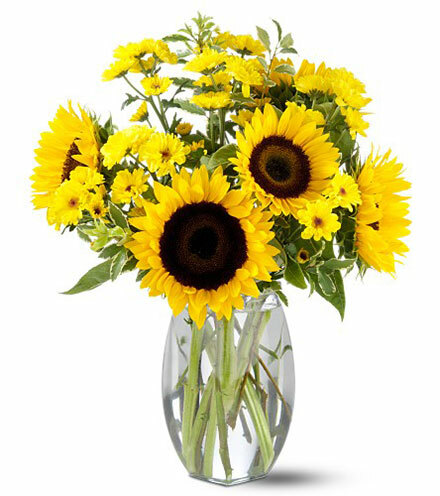 Sun is out, summer is in! 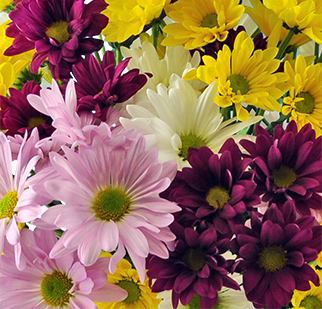 Everyone loves this time of year! 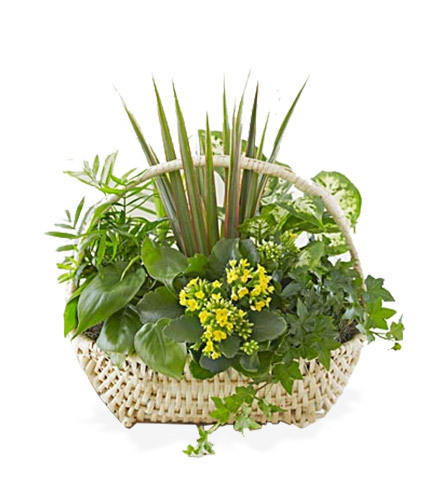 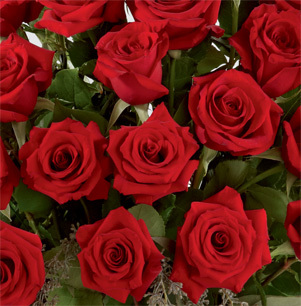 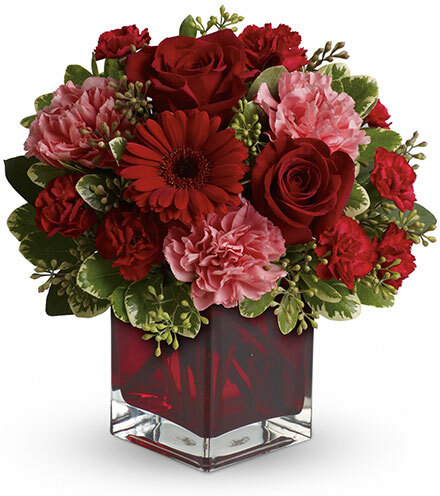 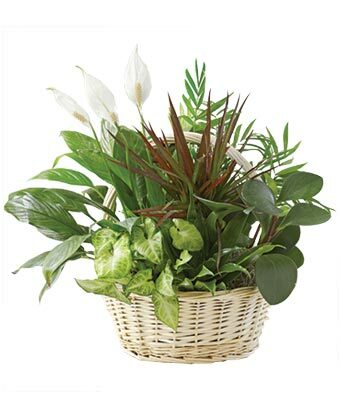 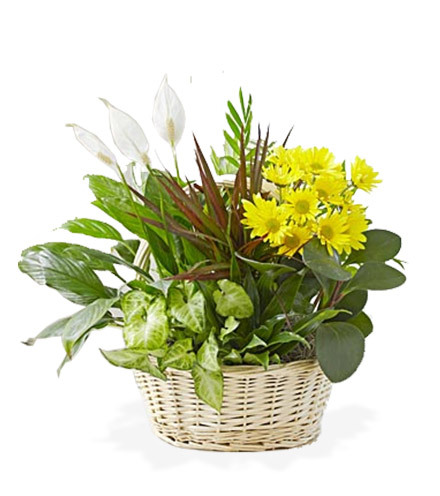 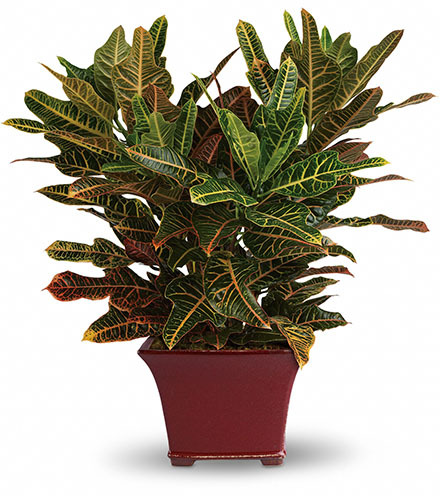 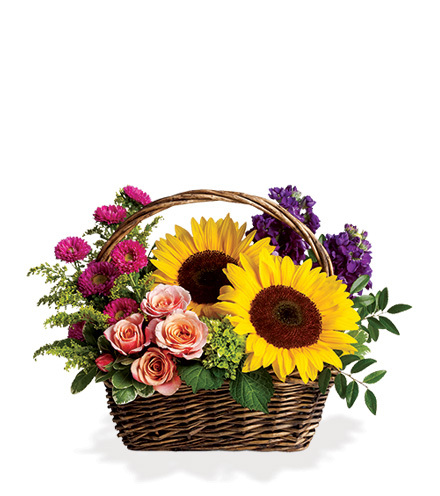 Blooms Today has collections of fresh flowers, plants and gifts that will make a splash with your special someone this season. 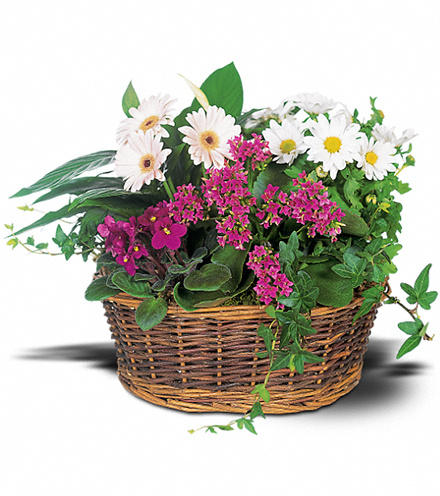 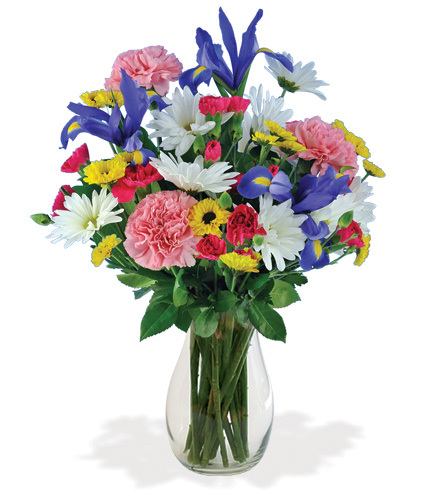 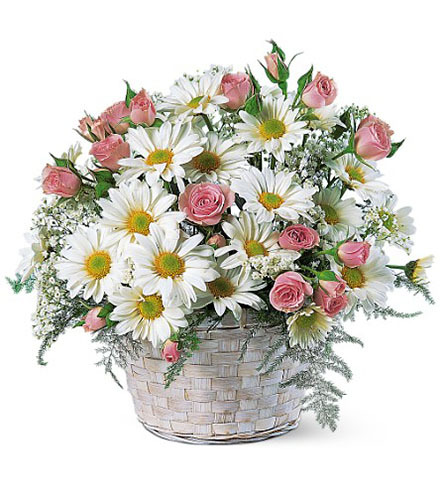 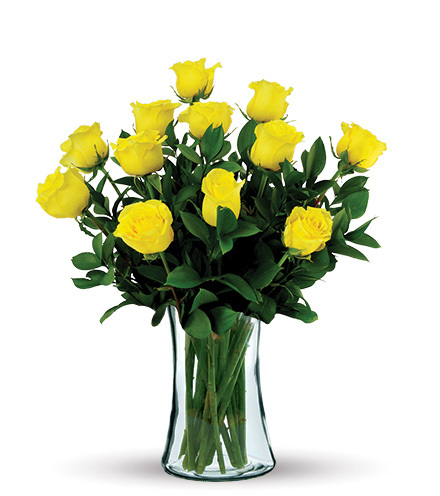 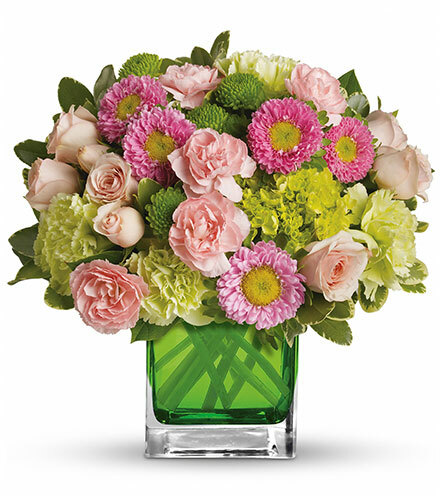 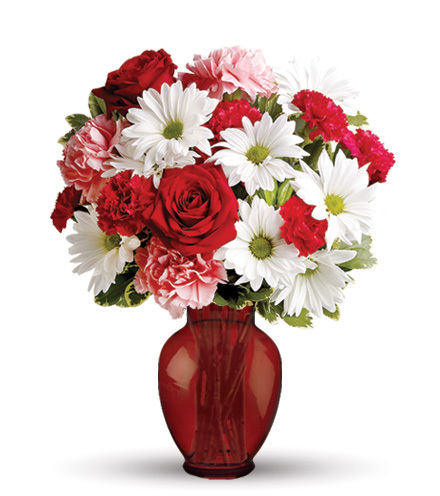 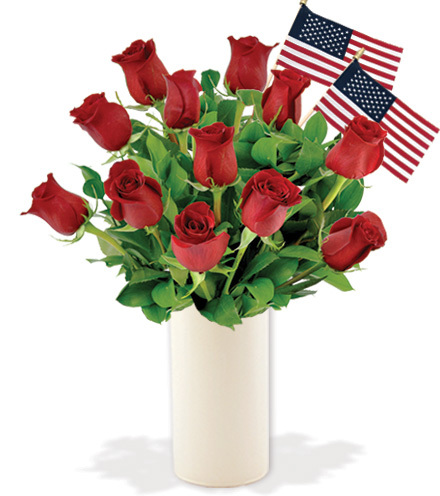 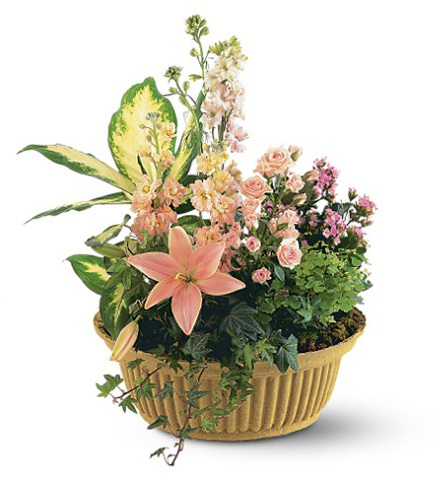 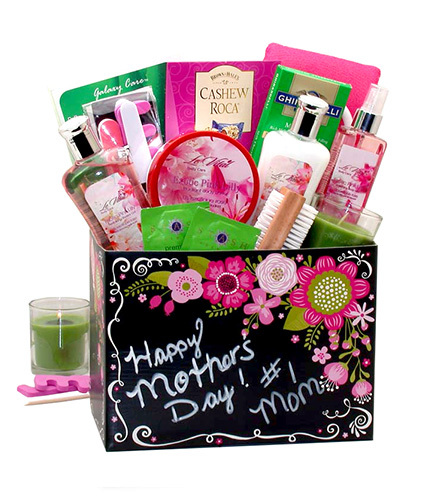 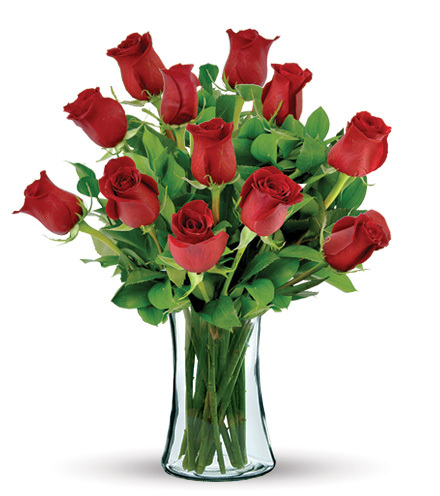 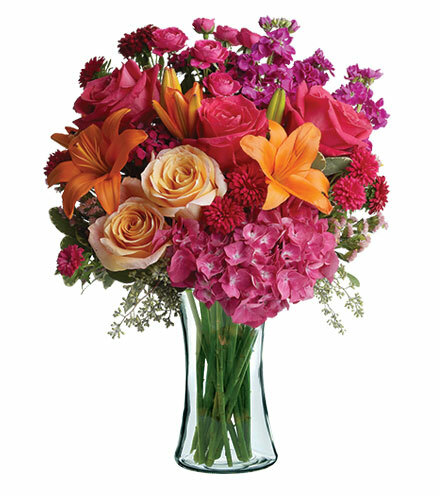 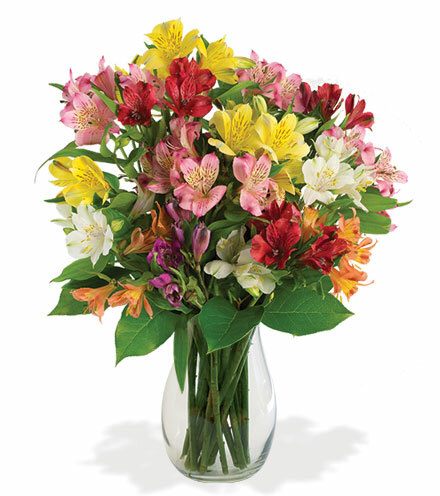 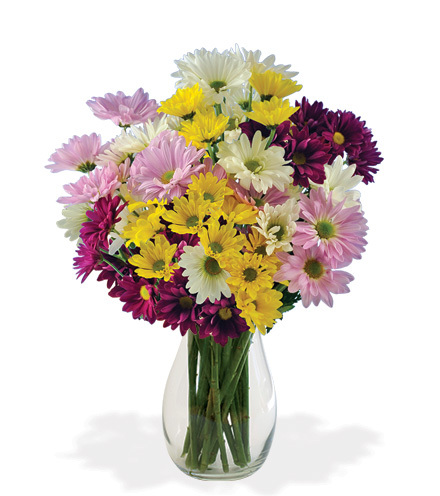 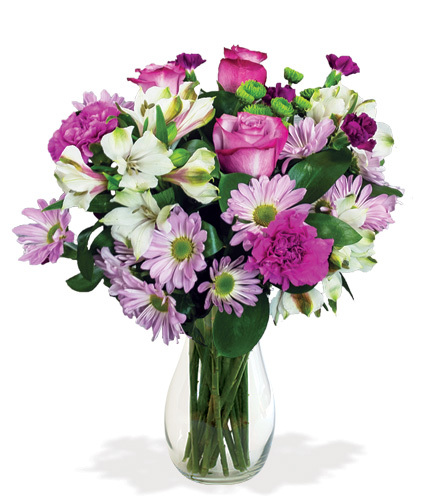 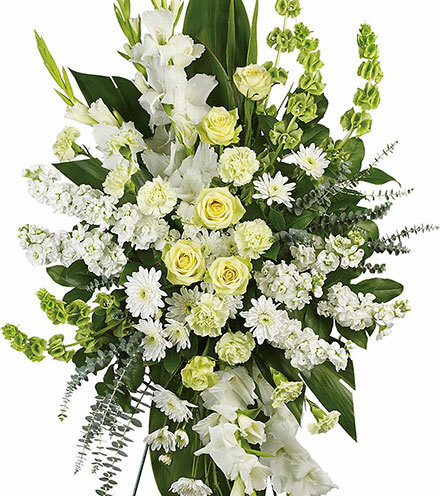 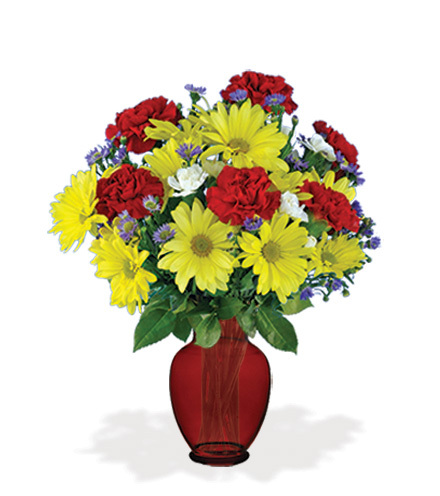 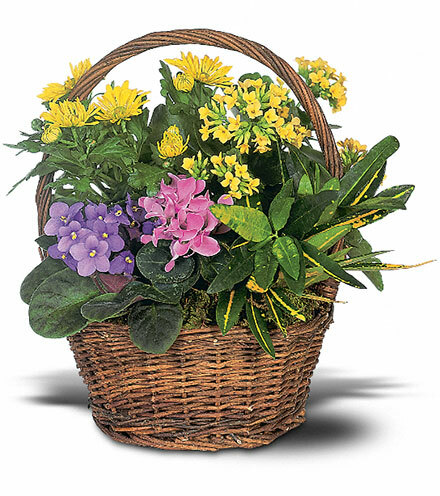 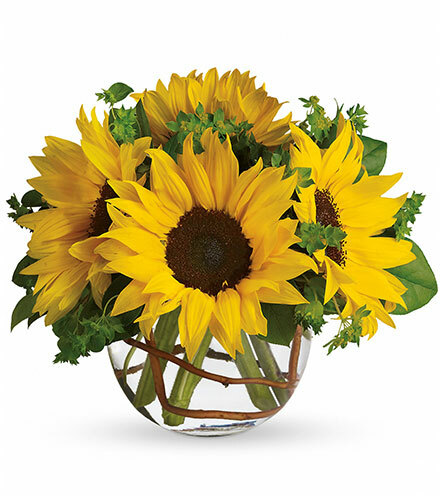 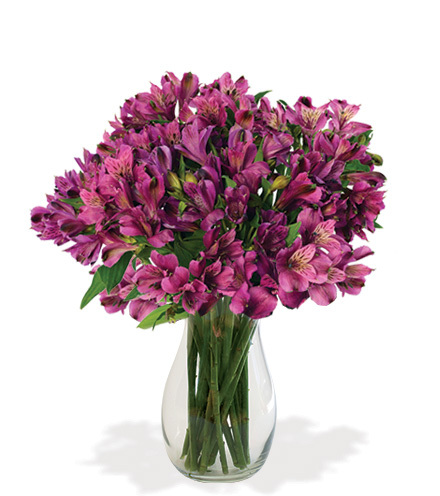 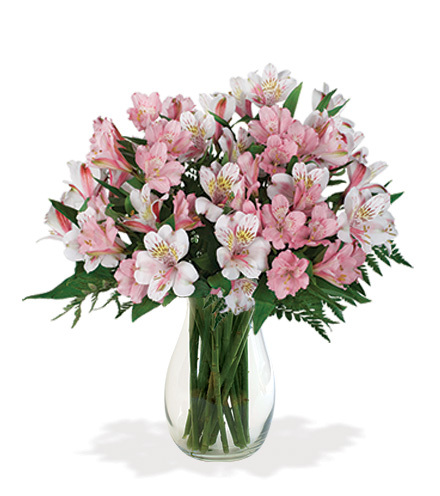 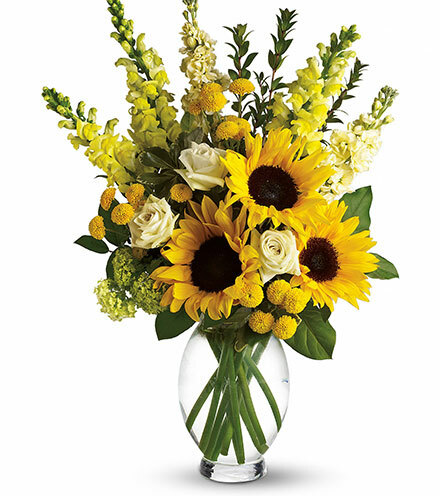 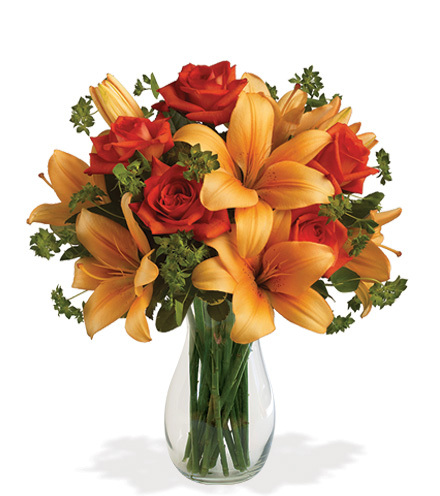 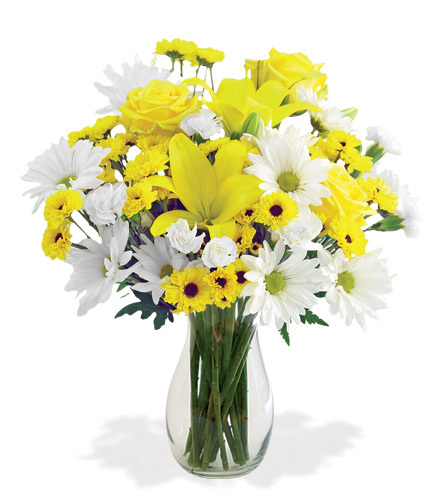 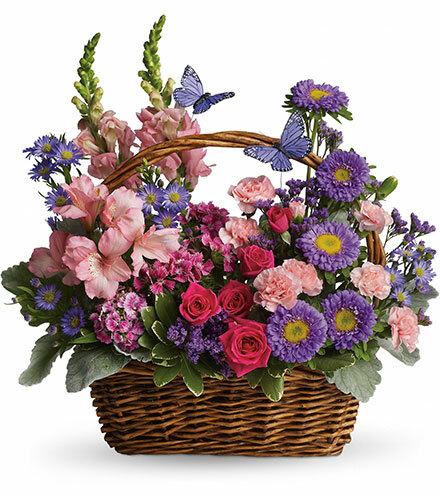 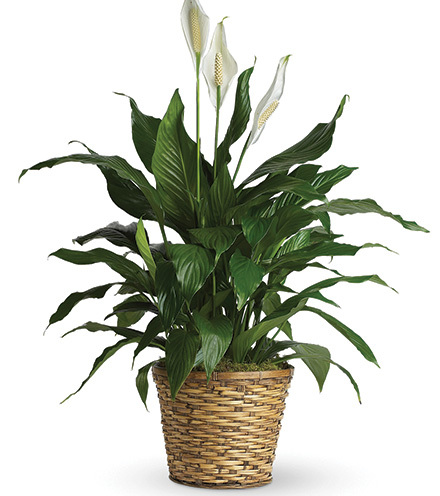 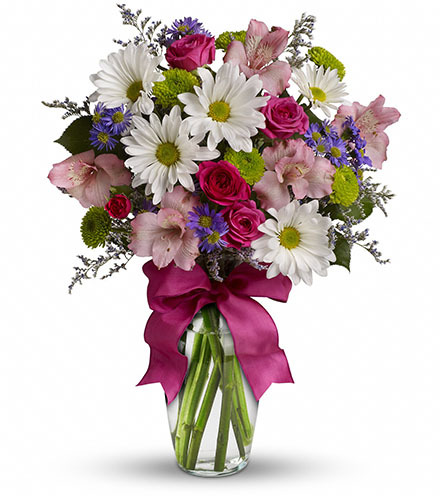 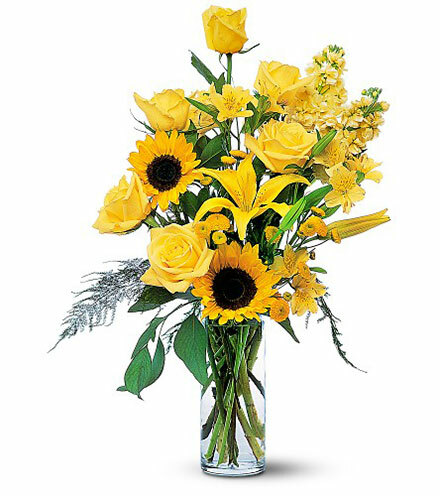 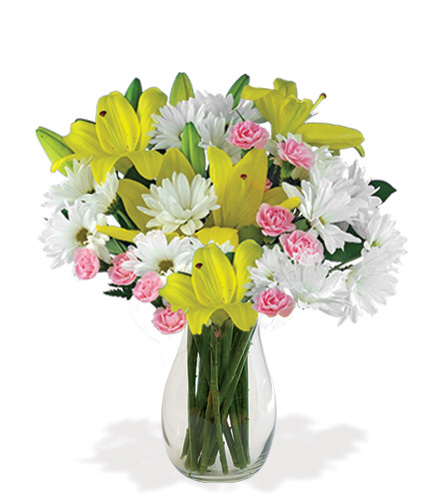 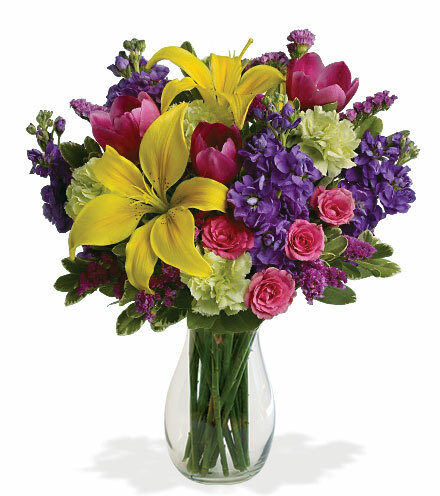 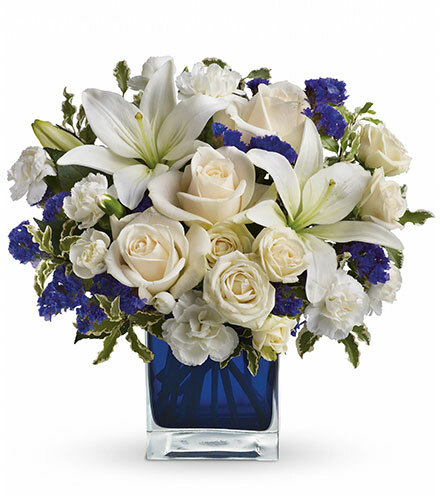 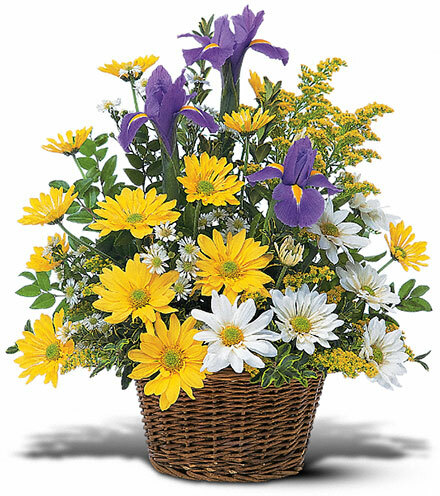 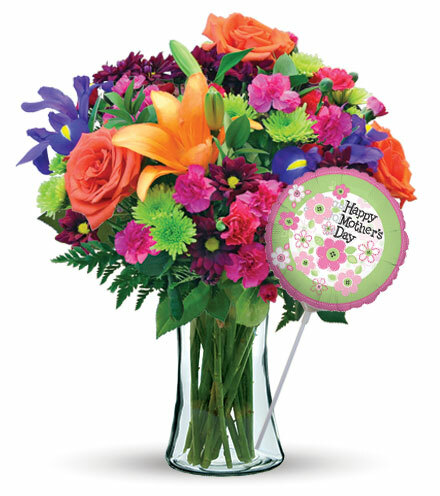 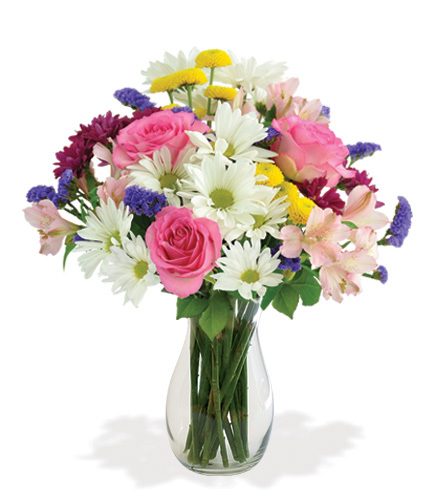 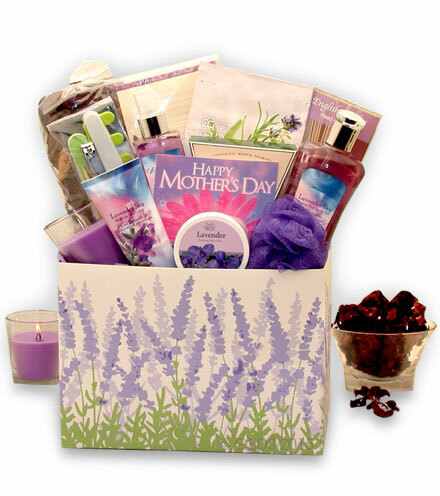 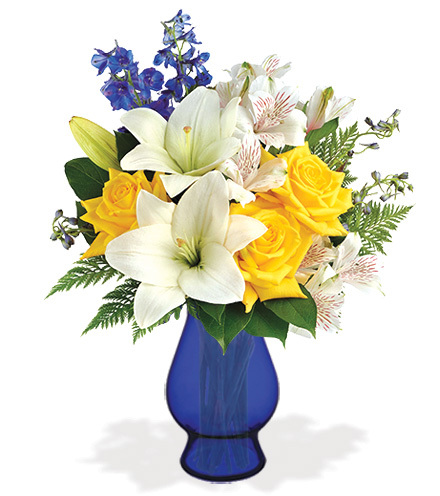 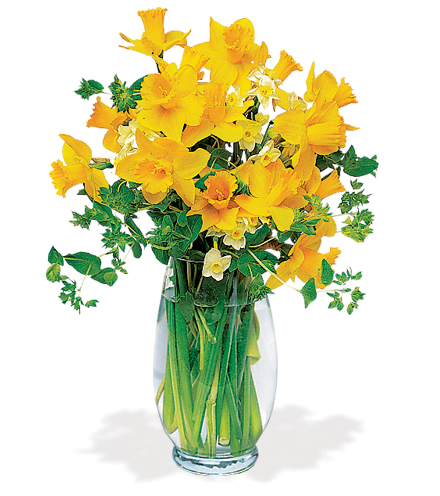 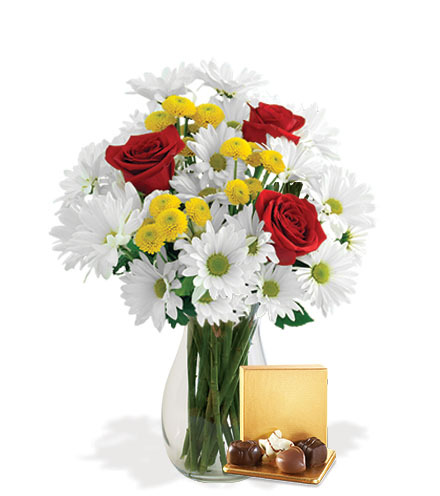 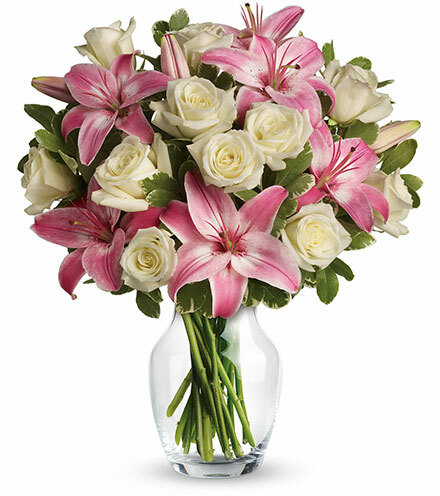 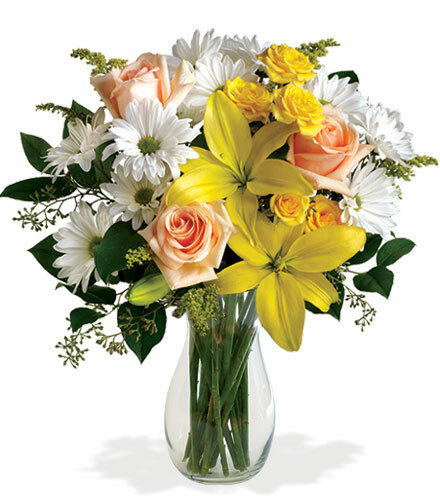 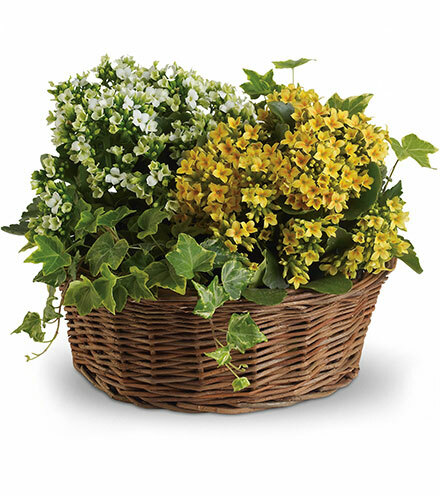 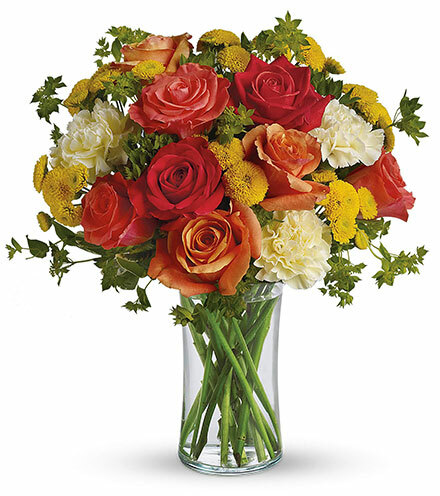 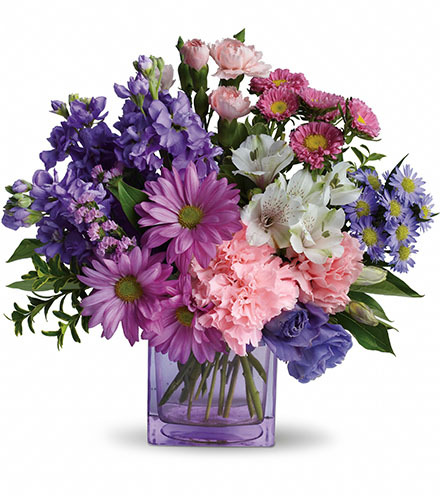 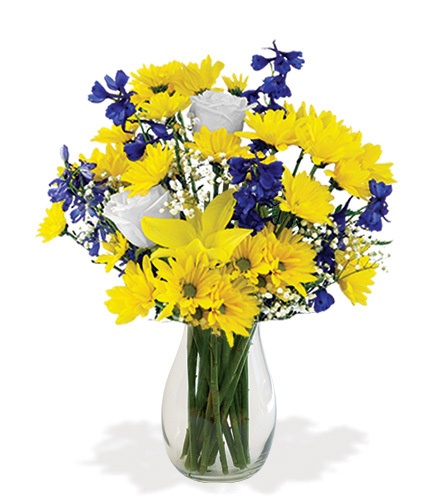 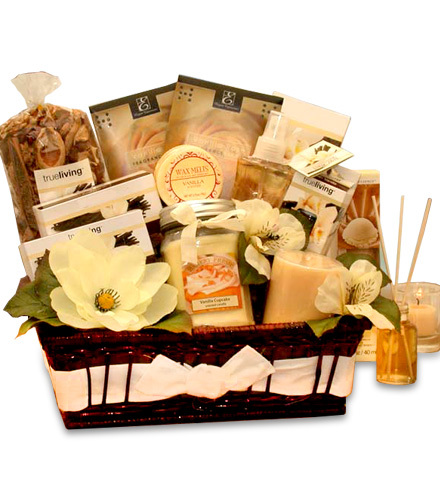 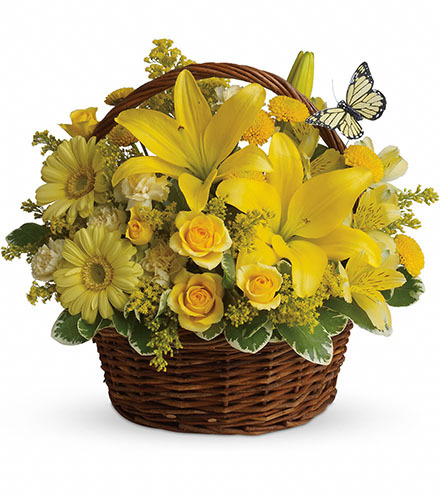 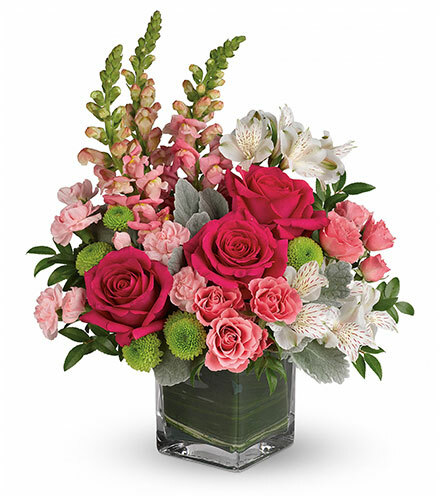 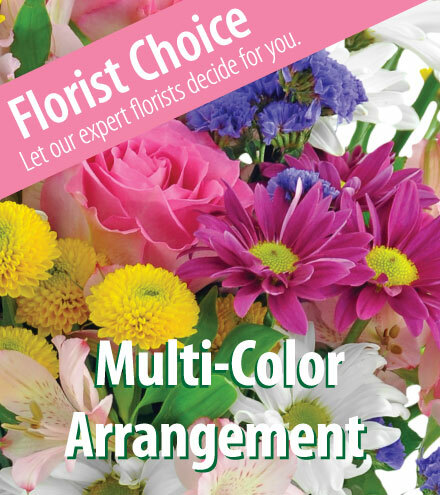 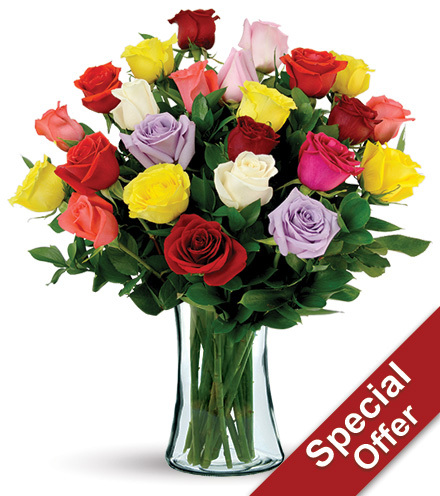 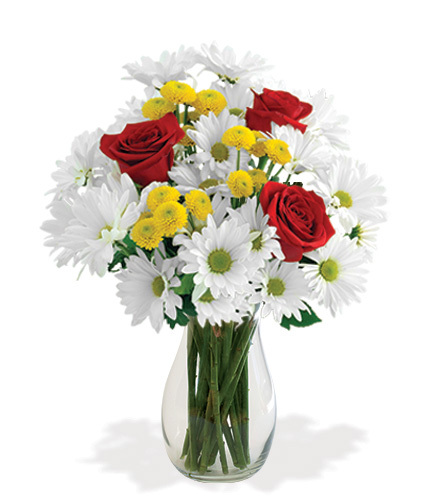 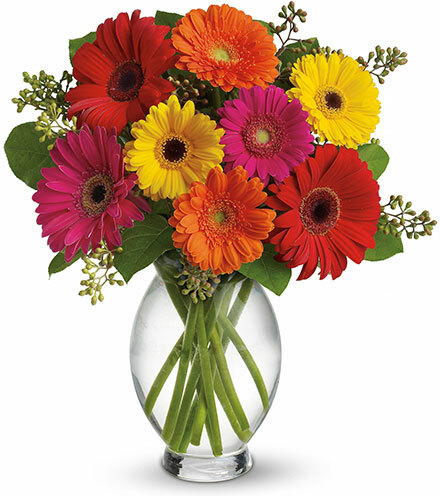 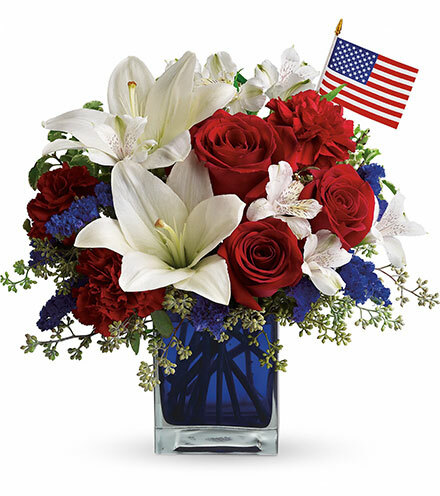 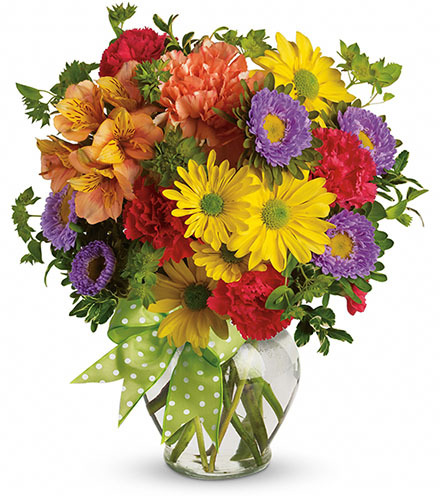 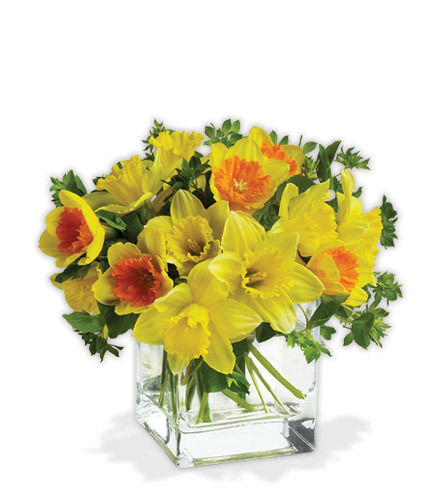 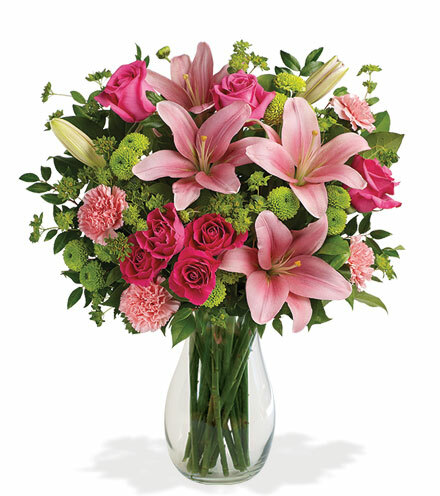 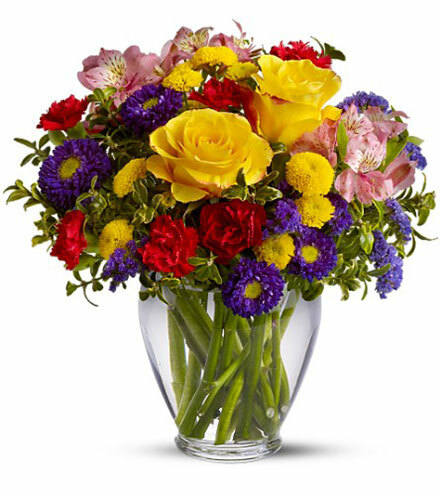 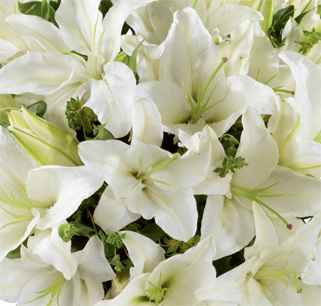 Jump into summer with our great selection of same day arrangements - Make someone's day, order now!